HUD Properties will be shown as they become available or updated. At SYNERGY INTERNATIONALE REALTY we specialize in buying and selling properties at the price, and on the timeline, that meets our clients' needs. When we don't have a property in our inventory that meets your needs, we work with an exclusive network of real estate investors from around the country, tapping into their lists of Buyers and Sellers to create a more positive buying and selling experience. It is through this collaboration that we can provide rock bottom prices and motivated homebuyers from around the country. 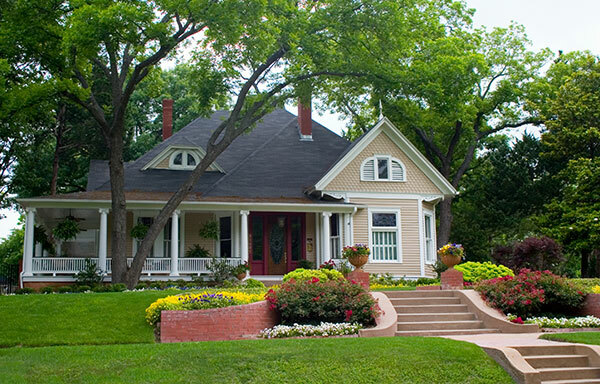 We also provide a number of creative solutions for sellers and distressed property owners.